Adding a second story provides you with unlimited options. 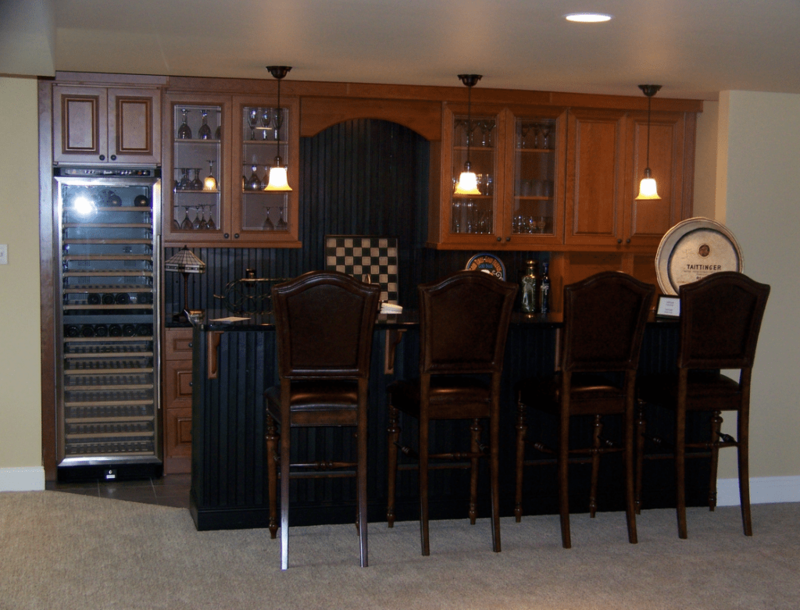 It can include extra bedrooms, a home office, a home theater, a fitness/workout room or a game room. 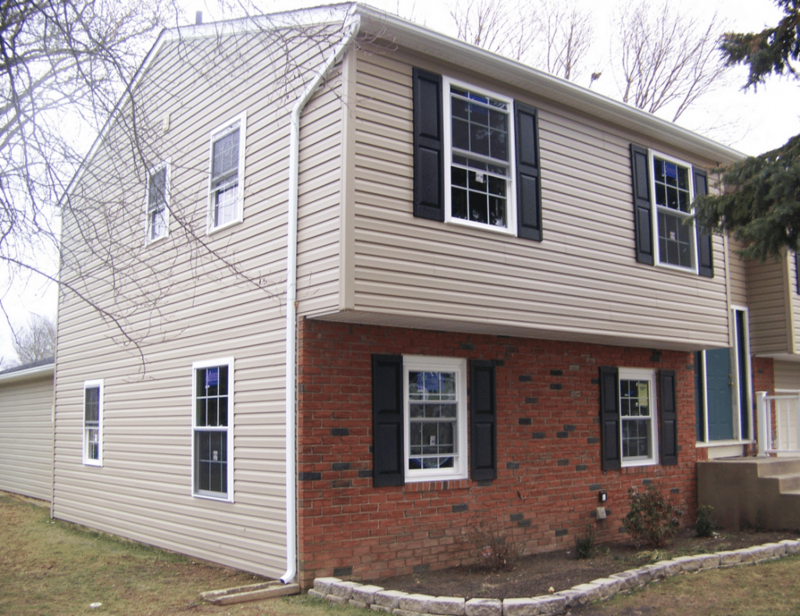 Adding a second story can modernize a portion of your home and create a fresh design just how you envision it. Want new hardwood floors, big windows overlooking the neighborhood, or maybe some theatre-style lighting? The options – and designs – are endless. 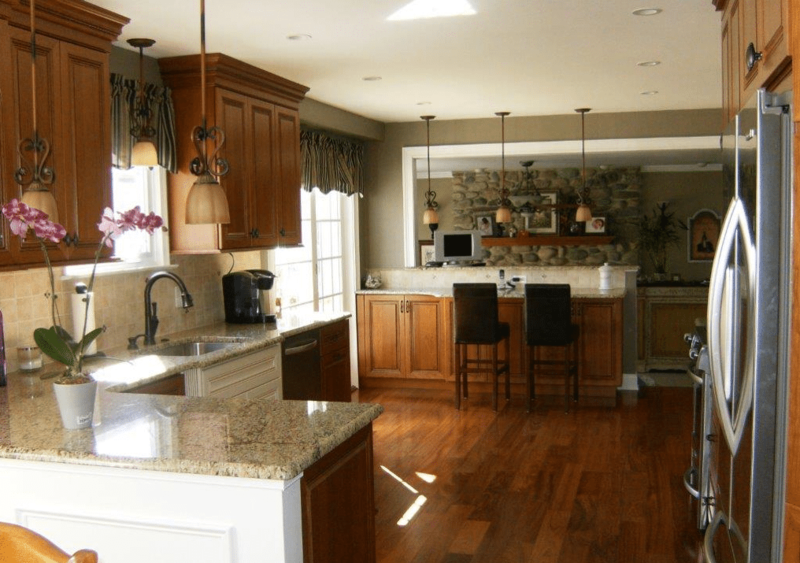 A common problem for many homeowners is how much they like their existing home and neighborhood but need more space. If you have a single-level ranch home, consider adding a second story addition to your existing property. You can stay in the neighborhood you like and you still get the additional space you desire. 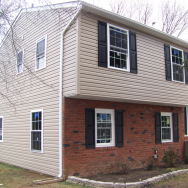 Adding a second story encompasses so much of what we do at American Buildpro. 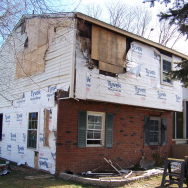 First and foremost, a second story must fit with the existing structure.It should appear as though your new addition has been a part of the structure of the house all along. 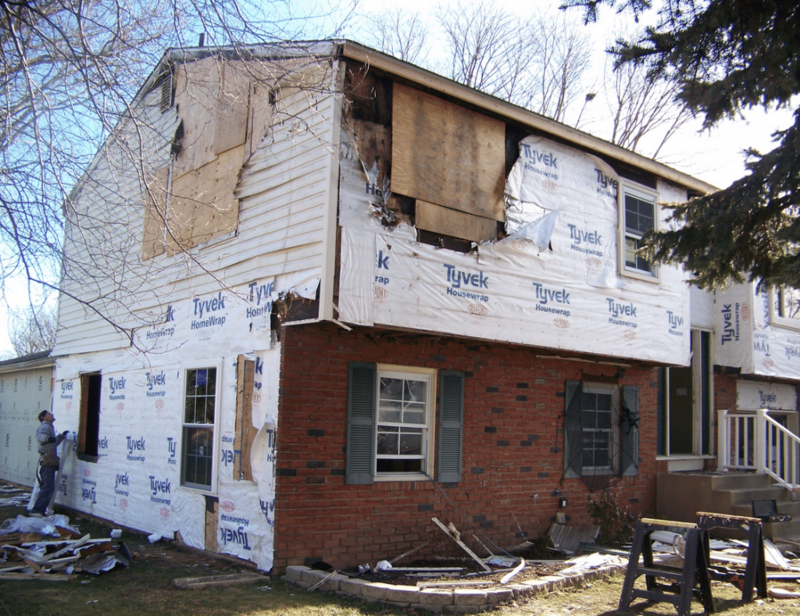 This means the new siding needs to match the old, plus your addition will need new insulation, a new roof, new electrical work and plumbing. 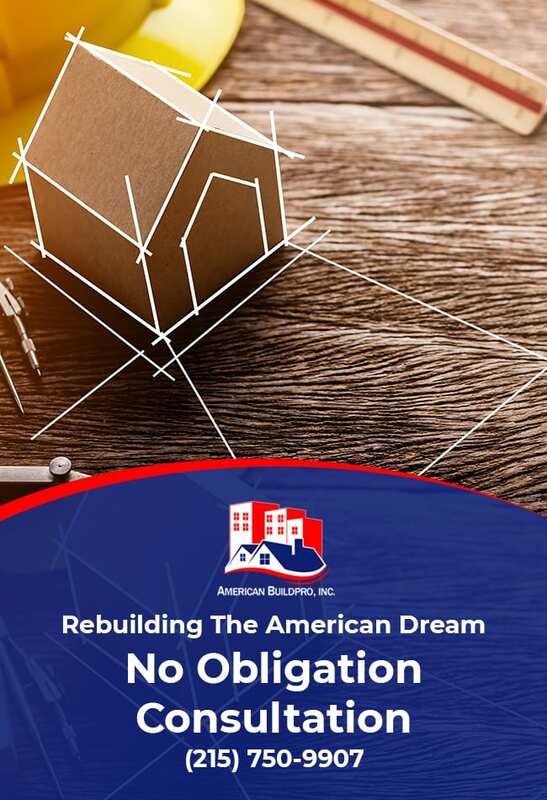 American Buildpro will utilize our years of expertise on each element of your second floor addition to maximize your return on this important investment. 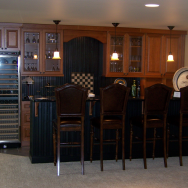 Want to add a room addition to your home? 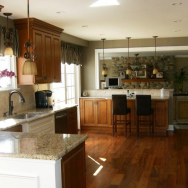 The main goal of any addition is to blend the new part in with the existing structure. 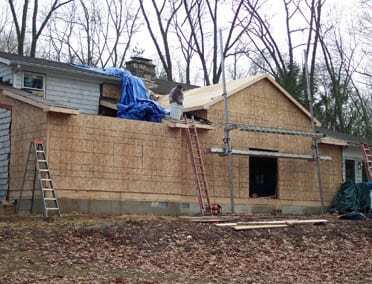 A good start is to use the same or similar materials as the existing house. 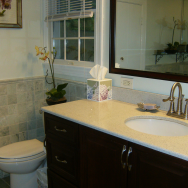 If the existing house materials are no longer available, it is possible to choose complimentary items that will fit the home’s design. 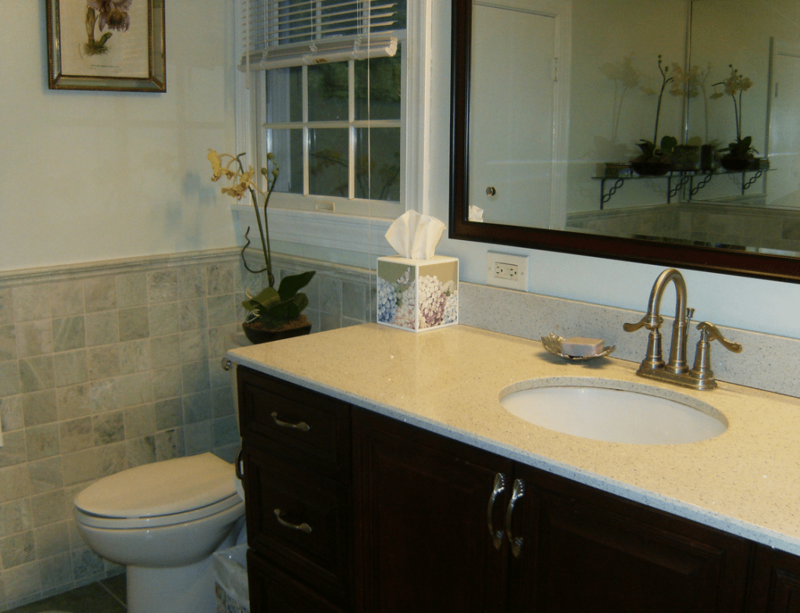 Bringing the existing architectural details to the new addition is also very important. Things like roof overhangs, trim details and colors are all important design aspects that help the new space blend with the old.